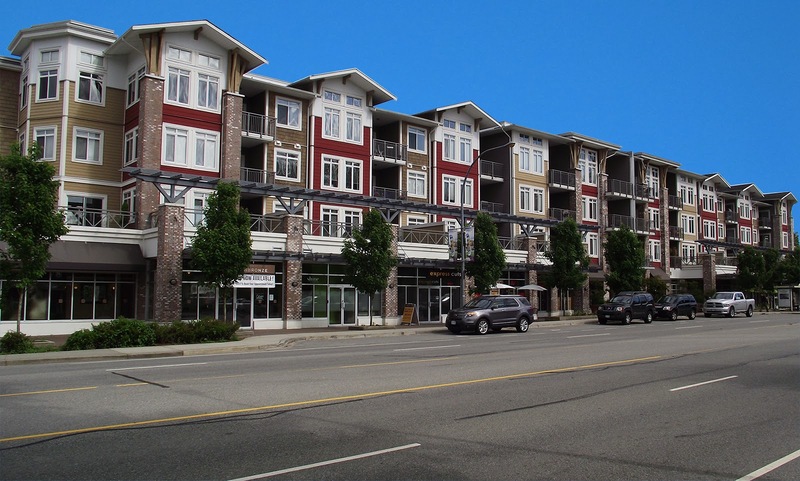 Keystone in the Heart of Pitt Meadows on Harris Road has two New Businesses to serve the diverse interests of the residents of Pitt Meadows and Maple Ridge. First is ONE LOVE SKATEBOARDS. Boarders and friends ......drop in for all your Boarding needs, clothing, foot wear , Jackets and of course Boards. Oh ya! and while you are there shopping and talking "Boarding", have a great cup of coffee with Dan and his staff. Unit #6 at Keystone will soon find what will soon become Pitt Meadow premier tattoo shop. Alex is a well known and respected artist in this dynamic and popular phenomenon. Alex is opening soon. Congratulations to both these new business in Pitt Meadows and I was happy to be the Leasing agent for both these locations and be a part of bringing new commerce to Pitt Meadows.